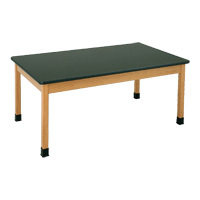 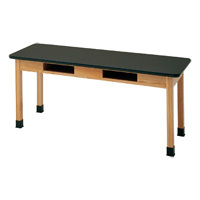 Plastic laminate tables, epoxy resin science tables, chemguard table tops, and phenolic resin science table tops protect surfaces from all levels of chemical experiments in the classroom. 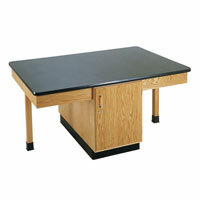 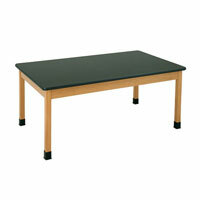 Adjustable tables and adjustable rotating arms for Science Tables expand your experiment options in a lab. 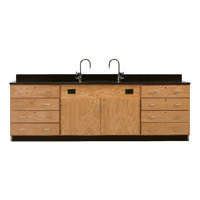 Line the lab walls with a science lab wall storage unit for added storage. 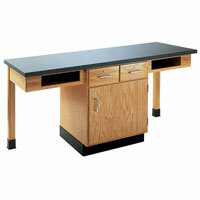 Safety should always be a priority in the lab. 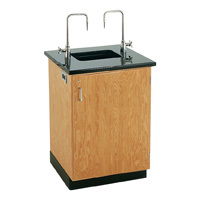 A science lab wash unit is vital for cleaning off spills and disposing of chemicals properly. Get books and experiment materials off the table and into science table storage cabinets or book compartments in tables. 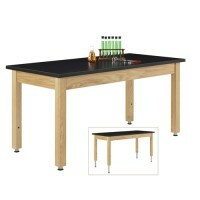 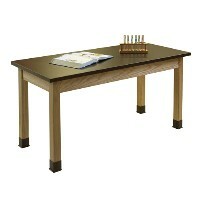 Science table accessories will keep your lab versatile and efficient. 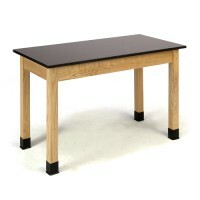 Science table parts keep those tables looking new.